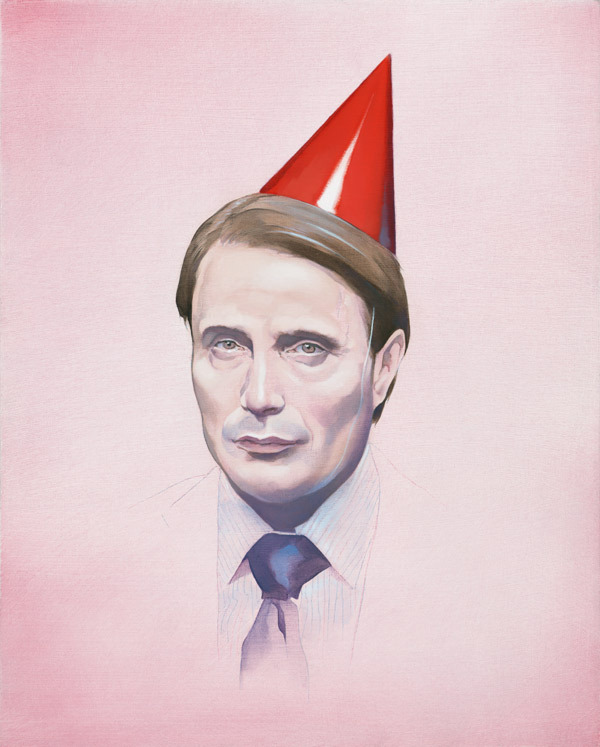 Because I like that show Hannibal, and because people have been asking me to make birthday cards, I made a painting of Hannibal that you can buy as birthday cards (also useful as dinner party invitations). 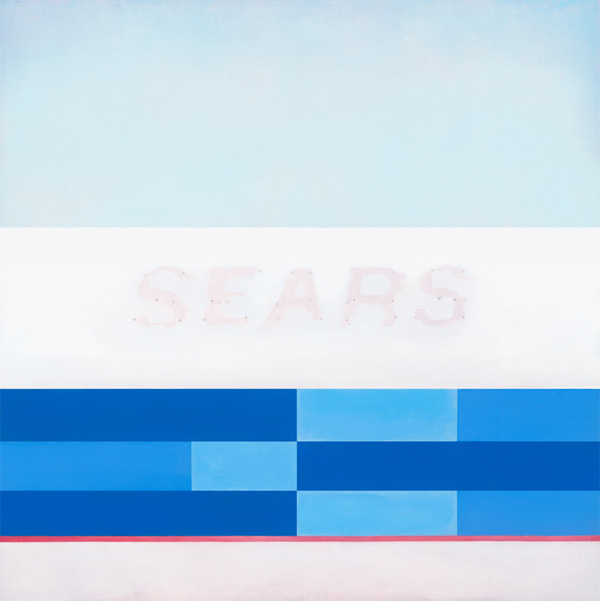 Well, here it is: the first of what will be many paintings of Sears. Read the full story on the Kickstarter progress page. 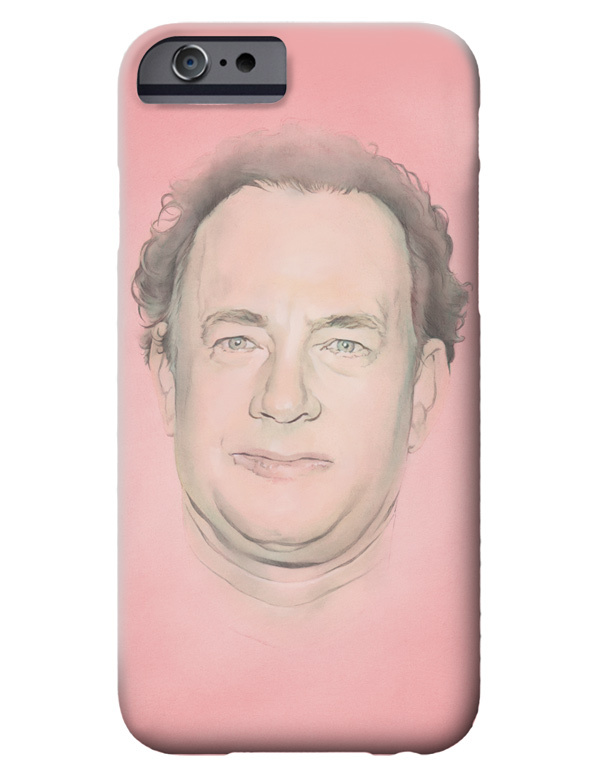 New case designs in the store for iPhone 6 and 6 Plus (5 too!). Pre-order now; will begin shipping on 9/19! 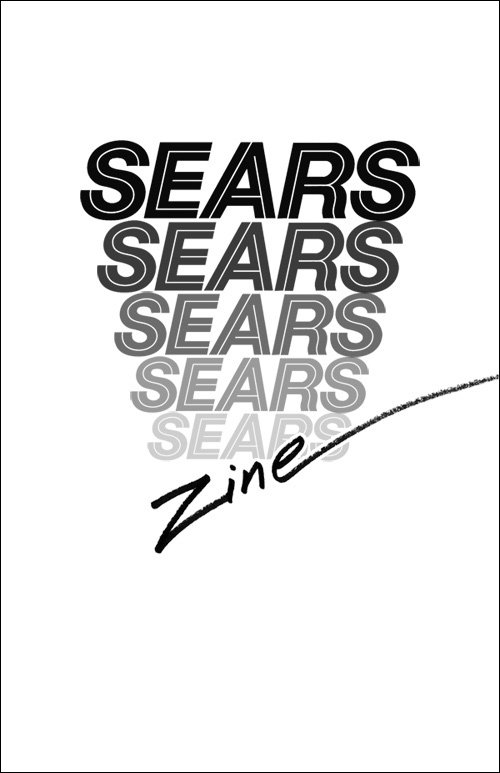 Part ‘zine, part sketchbook, I’ve collected the first drawings from Sears Trip 2013 into 32 black and white pages. Available for for $6 in the store, but all backers of the Sears Kickstarter project can download a free .pdf (look for the backers-only Kickstarter update for the link).